Twenty-four years ago in Rwanda, 800,000 people were brutally slaughtered in 100 days. The country still struggles with recovery and reconciliation. UNICEF estimates 95,000 children lost one or both parents during the genocide. Francoise Mutuyimana was 12 when her father was killed in the 1994 Rwanda genocide; her mother had already died. Soon Francoise’s life was miserable under her controlling stepmother who demanded long hours of work and tried to trade her in a forced marriage. “I dropped out of school due to poverty and started working in other people’s gardens to survive,” Francoise says. At 16, living on her own, she gave up her dream of becoming a teacher. When World Vision came to her village, Francoise joined a vocational program for orphans to learn tailoring. Now she has reached her goal and has become a teacher in the vocational school. She is also a wife and mother. “I love my job, and I do it with passion because I have seen my fellow orphans transformed through tailoring and textile work,” she says. While Francoise has found hope, the genocide’s painful effects still linger for many Rwandans. 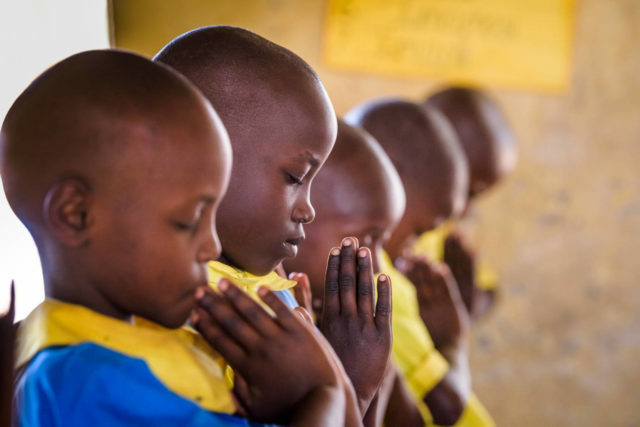 Pray with us for reconciliation in Rwanda and the children of the post-genocide generation. Abraham and Balancille were the same age as Francoise when the genocide exploded, and they later brought their unhealed emotional wounds into their marriage. For years, Abraham abused Balancille and their three children. But life improved dramatically after Abraham participated in a World Vision personal development workshop. Holy Spirit, thank You for changing lives and reconciling people once so far from each other and You. The lingering pain might seem unbearable to some still lost in grief. Help people discover new life in Jesus and be reconciled with each other, so their children may see peace, love, and forgiveness demonstrated. During the genocide, more than 40,000 people were killed in one day at a vocational school, in Murambi, southern Rwanda. Today, in a nearby community, Daniel Safari belongs to a group of young people, many of whom are orphans, who run a bakery and raise animals for income. Like Francoise, they have life-giving opportunities because of World Vision vocational training. Lord, we stand in awe of Your provision for those who once struggled to make ends meet. We lift up adults who need a purpose and adequate income for their families. Help community leaders create strong markets and businesses that provide dependable opportunities. Today, more than 88 percent of Rwandan girls attend primary school, but only 38 percent attend middle and high school. Jossiane, 14, stays engaged since World Vision renovated her school in Nyamagabe. Lord, we pray for all children unable to attend school. 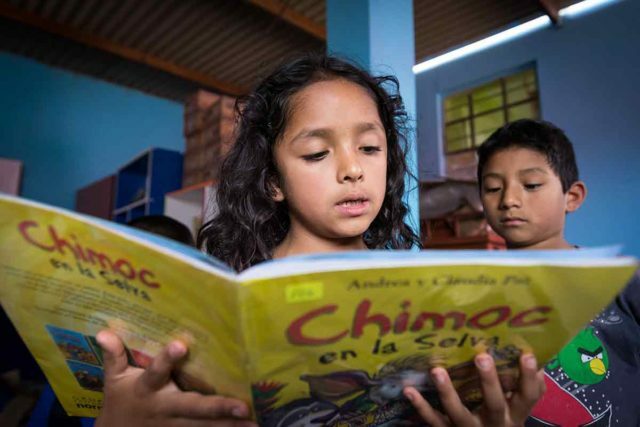 In Your mercy, allow them to access school supplies and fees, transportation, and the encouragement of their families and communities to pursue academic success. Pray for communities that continue to heal. 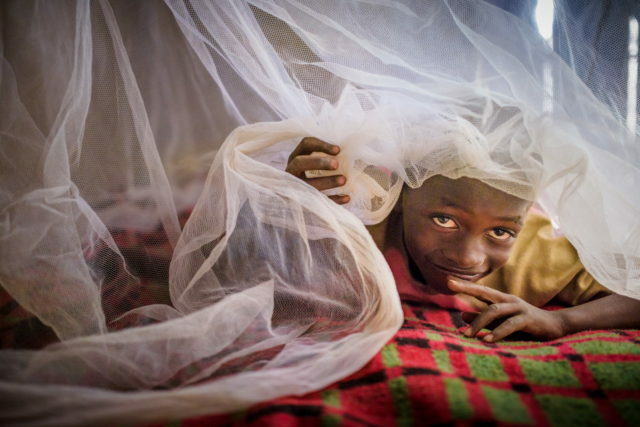 Peacebuilding and reconciliation programs for genocide perpetrators and victims help families heal, reconnect, and deepen their lives together. 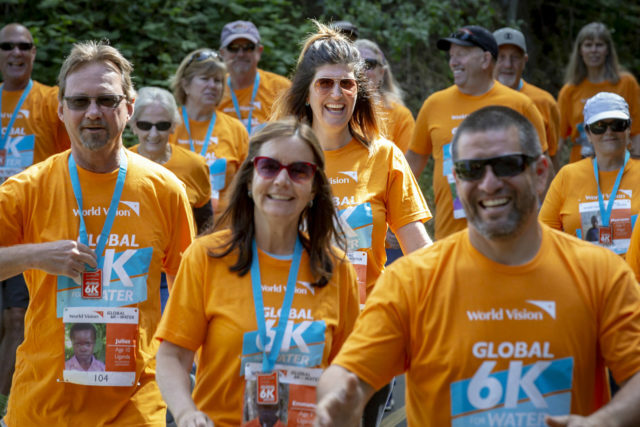 Where World Vision is working, the next generation has a brighter future thanks to development programs funded by child sponsorship. Sponsorship provides 9-year-old Amina and 12-year-old Ishimwe the resources they need to live hope-filled lives. Holy Spirit, we thank You for Your miraculous work in restoring Rwandans’ lives. May more communities be reconciled through peacebuilding efforts, “that they may have life, and have it to the full,” as proclaimed in John 10:10. 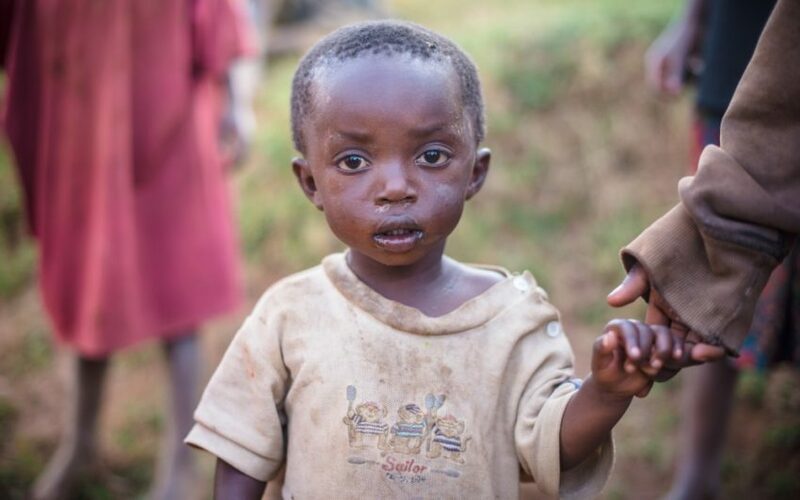 Sponsoring a child in Rwanda is a personal way to show God’s love to a child in need.